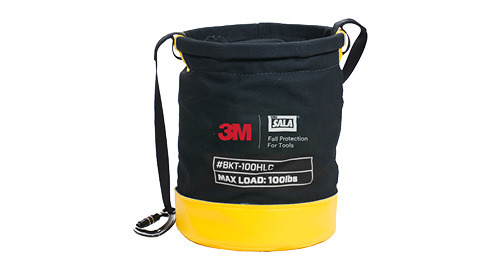 Designed to be used with virtually any tape measure or the optional tape measure sleve, the 3M™ DBI-SALA® Tape Measure Holster allows tape measures to be safely tethered and holstered. 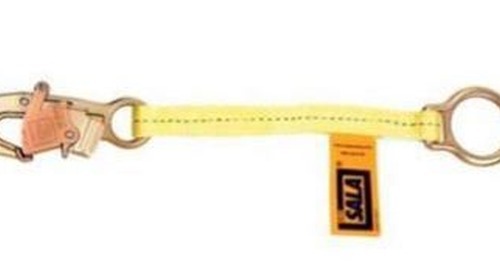 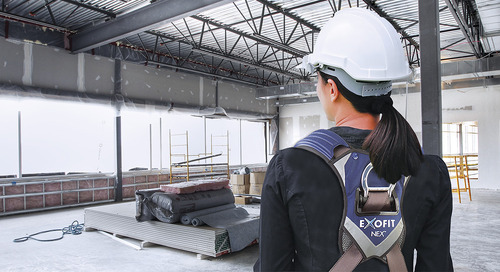 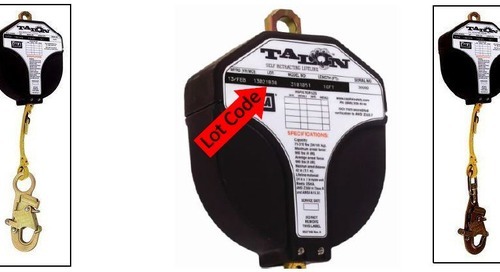 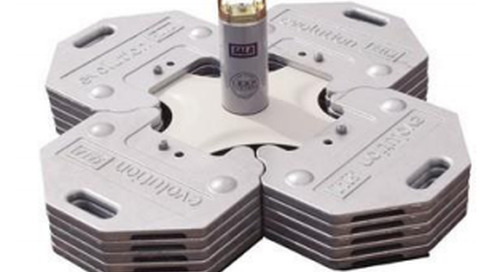 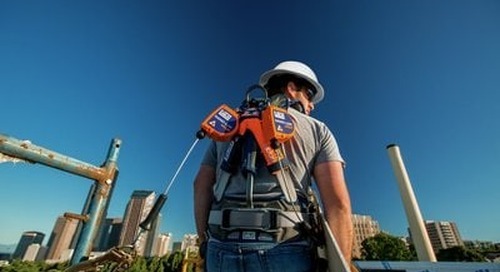 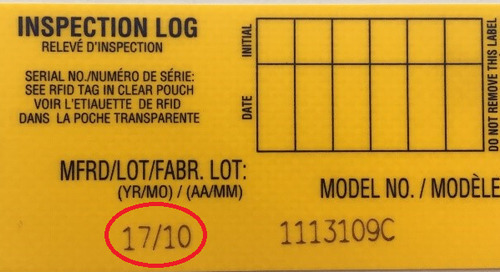 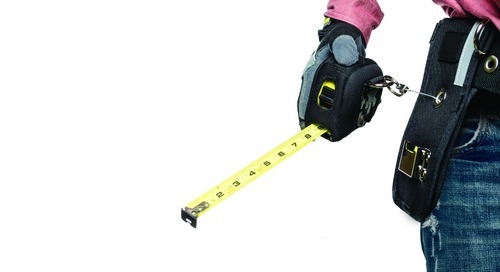 The Tape Measure Holster includes a retractor, and features Beacon™ High-Visibility Reflectors. 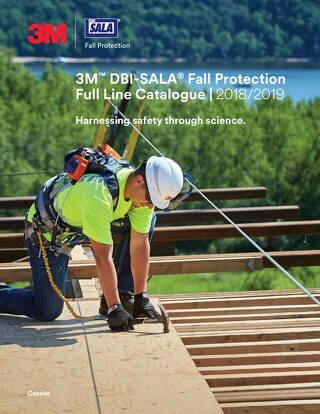 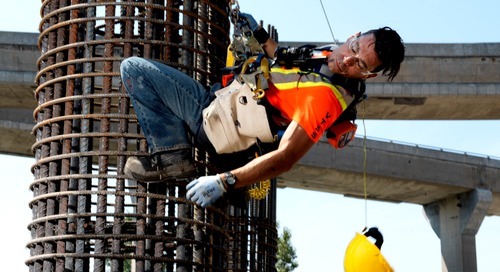 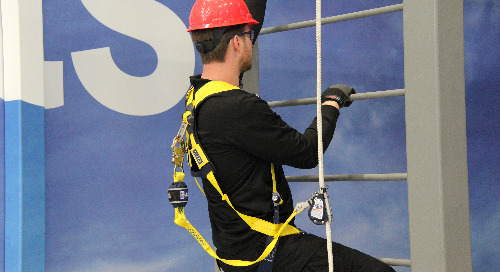 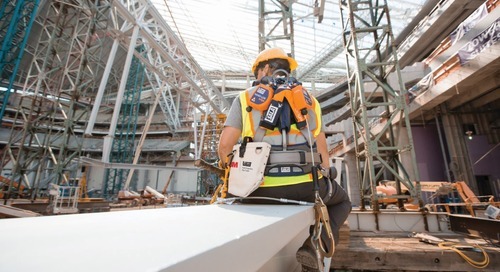 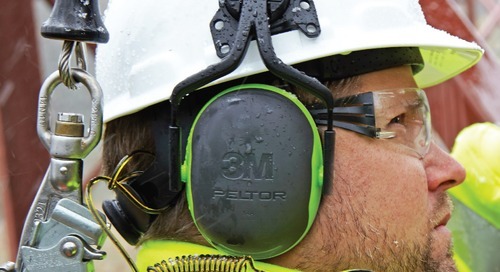 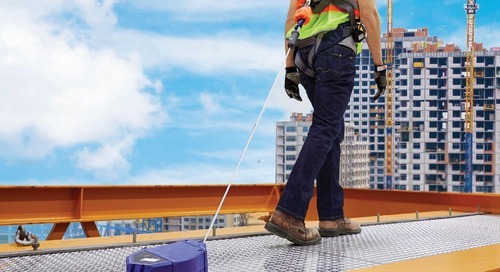 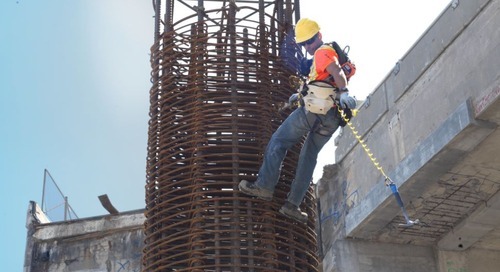 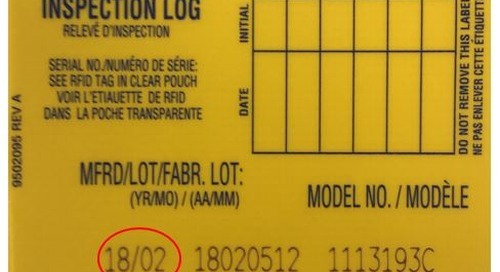 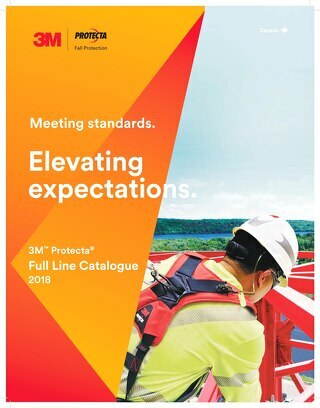 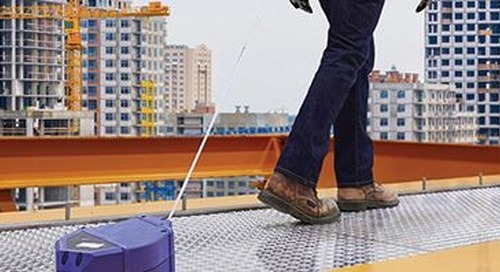 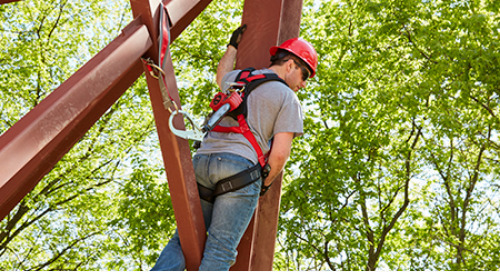 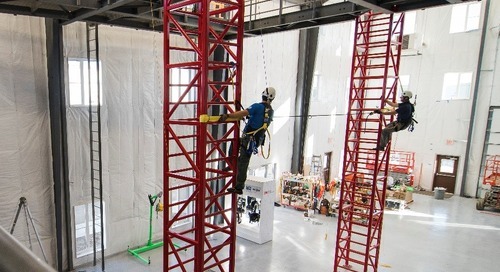 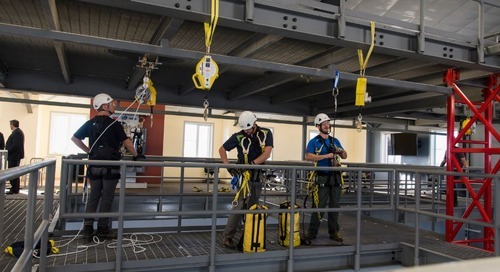 Learn more at 3M.ca/FallProtection.